It is very important that all Forklifts have at least an annual service to show that the Forklift is being serviced and has a record of service. Servicing depends on your usage of your Forklift Truck and can be carried out as required at regular intervals. 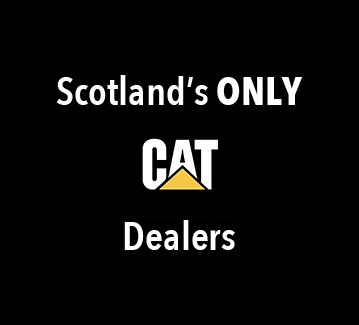 All our Field Service engineers are trained to factory standards and are all qualified to carry out servicing and any repairs. Just like a car needs a service, so does a Forklift Truck and Warehouse Equipment. This not only ensures the safe operation of the vehicle but also limits and ‘surprises’ that could arise when it comes to the legally required Thorough Examination. By keeping your vehicles in tip-top shape, helps to keep costs down by ensuring big problems don’t occur due to the performance of regular inspections and minor repairs where required. Thorough Examinations are a legal requirement and must be performed at least on an annual basis to ensure your Forklift Trucks are safe to operate. 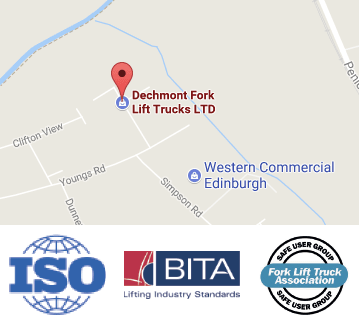 By having a planned service and maintenance program with Dechmont Forklift Trucks, you are helping to keep costs and surprises down to a minimum when these examinations are made to your vehicles. All of our Engineers are trained to the highest factory standards and are qualified to carry out servicing and repairs of any Forklift Truck. We ensure a prompt and professional service that has the least amount of impact on your operations, keeping any disruption to a minimum.